If you've been arrested, it is imperative that you hire an experienced attorney. 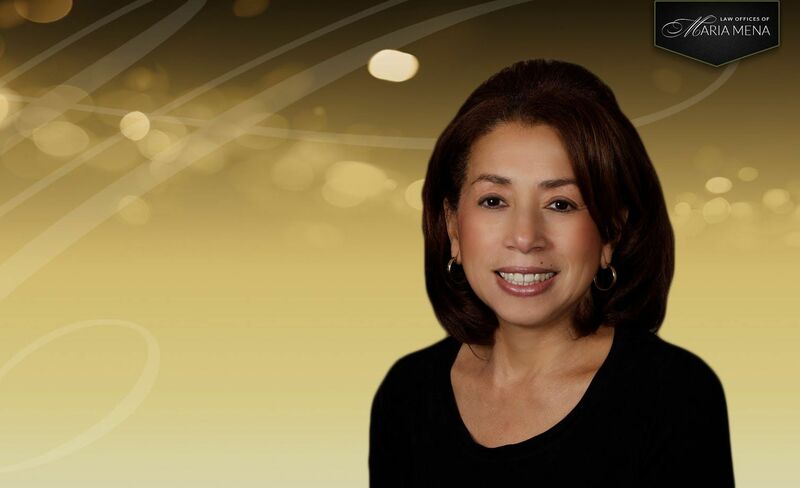 For 25+ years, Maria Mena has been successfully protecting the futures of her clients. At the Law Offices of Maria Mena, we are prepared to take on a variety of criminal cases and work diligently to provide our clients with the best possible resolution for their situation. We are proud to offer more than 25 years of legal experience handling even the most complex legal issues. Our reputation is driven by our success, and numerous client testimonials agree that working with our firm can make all the difference in your case. When you work with our Maryland law firm, you can rest assured that your case is in good hands. The moment you retain our representation, you can be confident that you are not facing the Maryland legal system alone and that you have an experienced Silver Spring criminal defense lawyer on your side. to the successful outcome of every case. We are tenacious advocates for our clients' freedoms, and we work hard to defend their rights. No case is too complex for us to handle. No stone will be left unturned and no detail will be overlooked. The Law Offices of Maria Mena will not stop fighting for your freedom, whether through negotiating a favorable plea agreement or presenting a strong defense to a judge and jury. As a firm built on hard-earned success, we understand the dedication that needs to be brought forward in order to properly defend our clients' best interests. When you or a loved one has been arrested and charged with a crime, you need to take action. 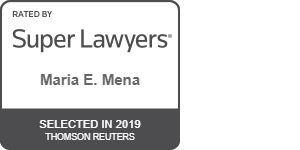 At the Law Offices of Maria Mena, we offer quality legal services and extensive trial experience to people facing a variety of legal complications and we may be able to help you as well. In addition to our criminal defense representation, we also offer counsel to families and individuals considering bankruptcy or dealing with personal injury claims and family law issues. We serve clients throughout Montgomery County and Prince George's County, including the cities of Bethesda, Gaithersburg, Rockville, and Wheaton. Helping clients navigate the difficult legal process is what we do best. Many criminal defense attorneys will boast that they are aggressive and effective in the courtroom, but this is better to hear from actual clients instead of the attorney him or herself. Take a look at some of the impacts we have made on our clients' lives and gain a better sense of how we can help you.